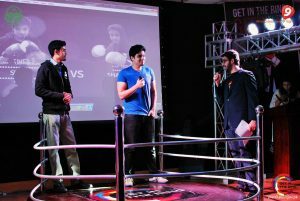 Every year ‘The Get in the Ring Foundation’ organizes selection events for its Global Startup competition. The yearly pitch competition challenges to show what one has got in an actual ring. The participants compete for awards through 1-on-1 battles. It provides you with an opportunity to find a place in the global final and the attention of potential fans. 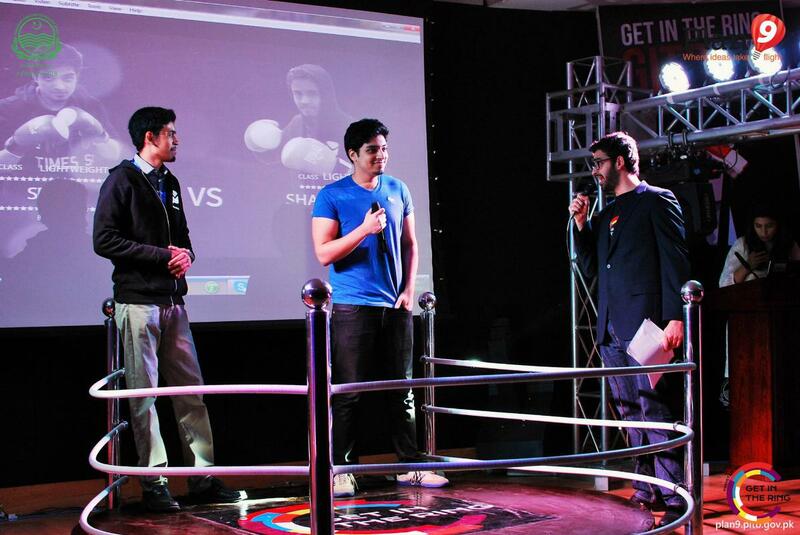 Get in the Ring Lahore is a selection event for the Global Startup Competition which has been organized by Plan9. The event will take place on 5th May,2017 in Lahore. It will be a series of training sessions in which pitch can be practiced with peers for feedback. It is a one-on-one pre-matched speed dating sessions with investors and business leaders for discovering business opportunities. In this round participants will pitch for a spot on the main stage of the selection event. The pitch will be in front of an experienced jury for proceeding to the next round. The award show is the highlight of every Get in the Ring event. 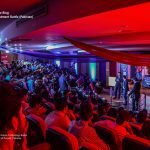 During the award show the best startups will battle on the main stage, show what they’ve got and compete for the attention of potential fans and a ticket to the global final. The event will provide an opportunity to connect with potential fans such as investors, corporates, talent and experts involved. Participating in this platform is an exciting and educating process to perfectionize the pitch and get feedback from experts. It will provide global exposure and contacts through a network in 100+ countries. By the end one can win awards and a ticket to the final at the Global Conference in May 2017. If you meet the requirements below? Then you’re good to go!